Clayton makes it easy to get your boat into the water. The village provides a public launch and docking along the river, including a 200-foot floating dock complex in front of the Village. 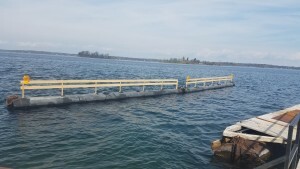 Dock attendants available from Victoria Day weekend through Labor Day weekend. Credit Cards accepted (2.65% or $3.00 minimum processing fee). Please note there is no ATM in 2017. 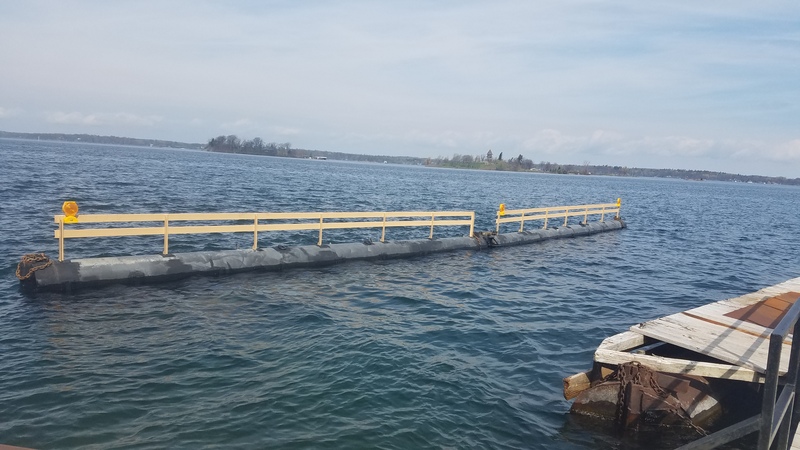 DOCK FEES 2019-2020 to download a PDF of our Village Dock Brochure.